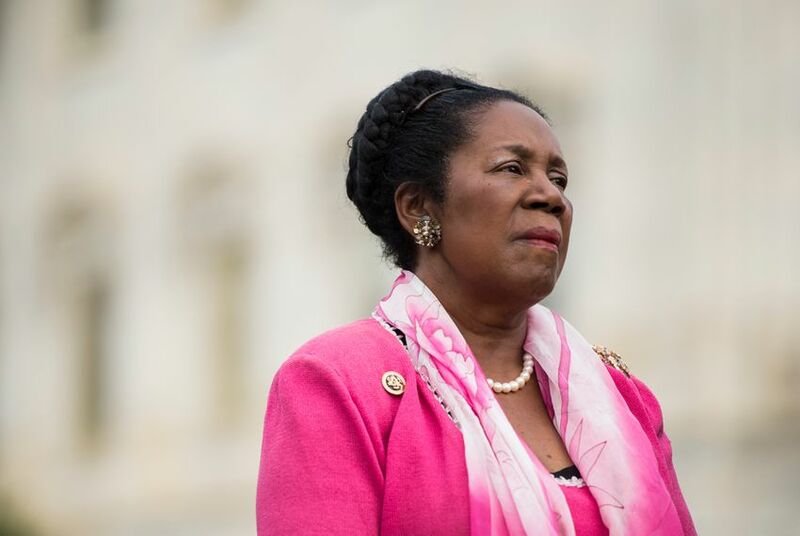 WASHINGTON — U.S. Rep. Sheila Jackson Lee, D-Houston, is stepping down from her two most powerful roles within congressional and House Democratic circles. The CBCF is a leadership program for young African-Americans that offers fellowships and scholarships. It is closely tied to the powerful Congressional Black Caucus. Elsie L. Scott, interim president and CEO of the CBCF, thanked Jackson Lee in a statement Wednesday.